It's crucial in real estate investment to separate money from emotion. We get so attached to our homes. They truly are our castles. But when it's all added up, it’s really just another investment. The biggest you'll ever make, but another investment nonetheless. What you need is a reliable and experienced advisor to help you make that distinction between profits and feelings. Andrew is that perfect go-between. He has your bottom line as his top priority. 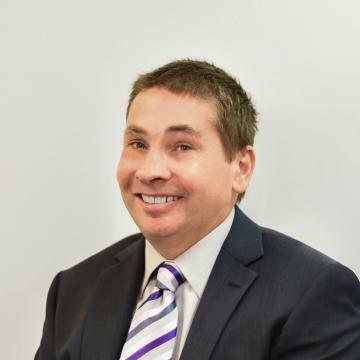 Andrew has worked as accountant and tax agent on the northern beaches and lower north shore for more than two decades. He has the same diplomas and educational credentials in accountancy and real estate as many of his colleagues, but has the depth of experience, care and professionalism to back it up. Andrew joined Cousins & Co Real Estate in 2000 as one of the Proprietors in the role of accounts manager and can assist in any aspect of financial management of your real estate investment. He's a well respected, dedicated family man, born and raised on the lower north shore.